Damn Daniel, another month gone by. This year is for sure going fast and with holiday season just around the corner, we're basically in 2017 already. But let's not get a head of ourselves and let's take a look back at some of my personal favorite items of this past month. 1) Teemzone Navy Blue Business Clutch Back when I purchased this business clutch almost two years ago, I was obsessed with it but then I got to a point that I stopped using it. But this past month, I brought it back to life and once again, I've been obsessed with it. 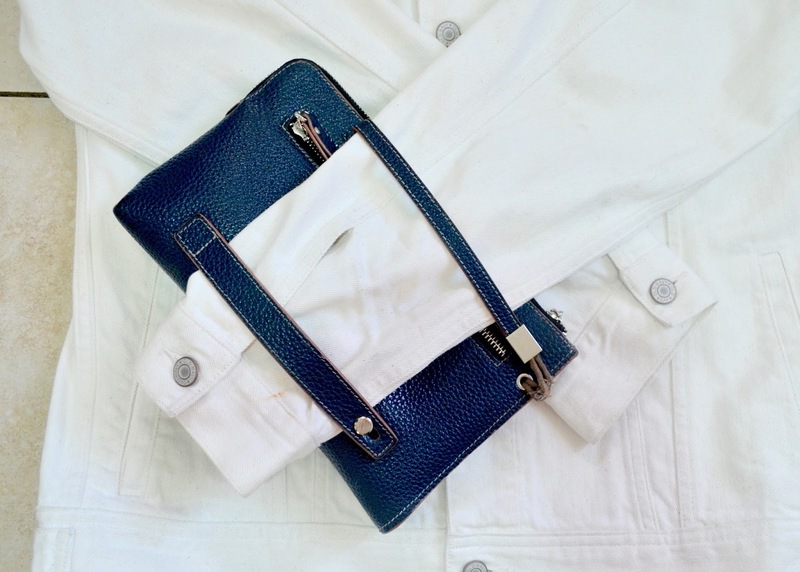 Not only I can carry most of everything I need, from my iPad, to all my personal Id's and business cards, this business clutch sure keeps my business on the go. 2) Forever 21 Round Reading Glasses Being a person who actually wear glasses, and also being a fashionista, updating my style can be a bit hard sometimes, but god bless eye contacts. 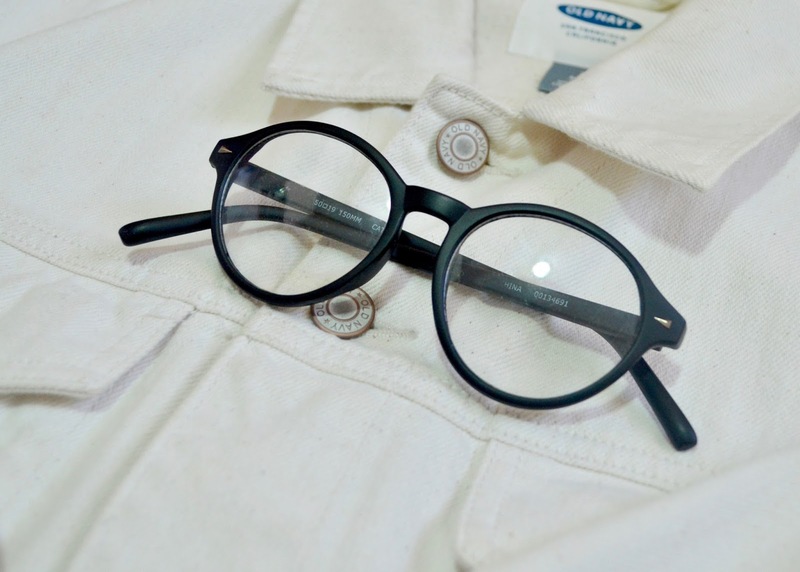 Last summer, I purchased these fun round reading glasses, and since fashion week last september, I've been using them like crazy, to the point that I made the decision to actually purchased a similar pair with my actual personal eye prescription. 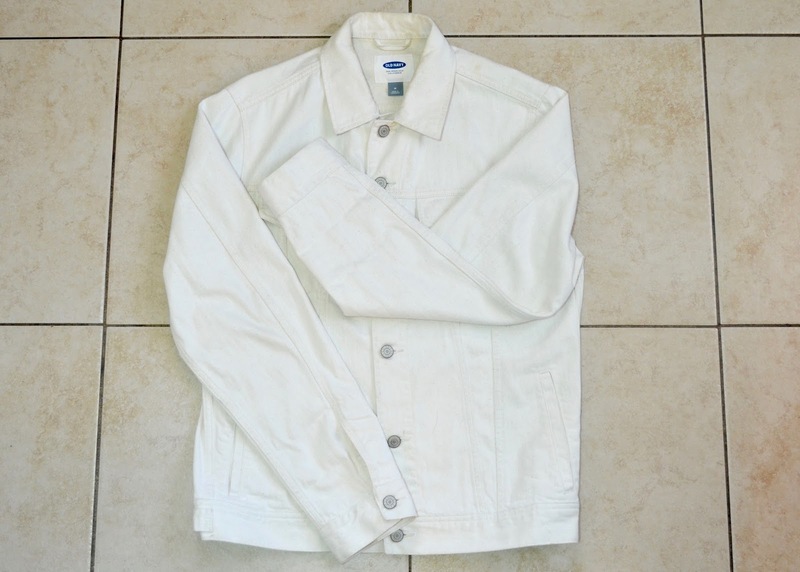 3) Old Navy White Jean Jacket Being featured on one of my outfits I wore during New York fashion week this last September - White Platinum - I've been obsessed with this jacket. Not only it made a nice match with my platinum hair style, it also kept me warm and stylist no matter where I went. Before changing my hair back to black, this jacket was to go jacket, which I could count on when I was running out of the house at last minute for either a last minute meeting or just life situations, plus, for only six dollars, it sure made it feel special when I wore it. 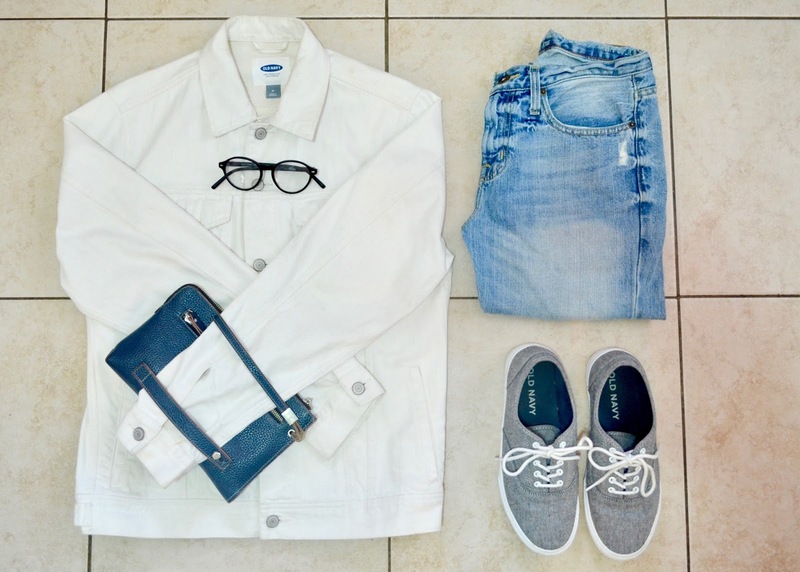 4) Target Light Blue Jeans When I was in high school, I remember I used to hate wearing jeans. Not only because it was hard to find the perfect pair, I just really liked my professional pants and shorts. But today, I own more pairs than I ever though I would. 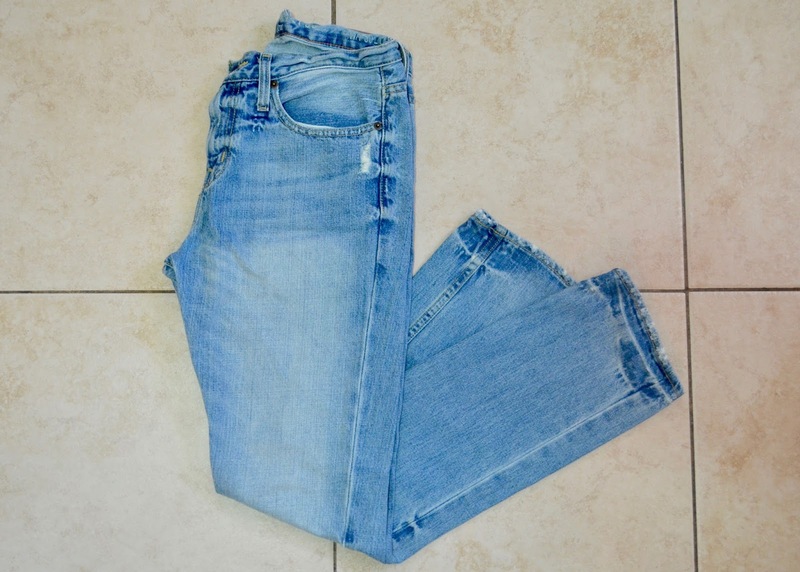 I still have my pros and cons about jeans when I try to purchase them, but when I do find the perfect one, you know for sure I'll be making the most out of it. For this pair specially, being the only pair left in a target shelf, I was really happy that it fitted me perfectly, to the point that when I first wore it out on the streets, I got two compliments from strangers. Because of that, I've been obsessed with these jeans in last couple of week. 5) Old Navy Gray Sneakers Once again, back to New York fashion week, I purchased these babies, not only because they felt comfortable, but they alsowent great with my platinum hair style. Just like my Old Navy White Jean Jacket, these shoes also became my on the go shoes. They match with basically I wore, and make all my outfits looks feel comfortable and fashionable without trying too much, and because of that, I've been using them a lot in the last couple of weeks too.